A Chicago summer tradition since 1929 continues when ABC 7 (WLS-TV) broadcasts the 80th annual Bud Billiken Parade, live and in HD, Saturday, August 8, 10:00 am until 12:30 pm. 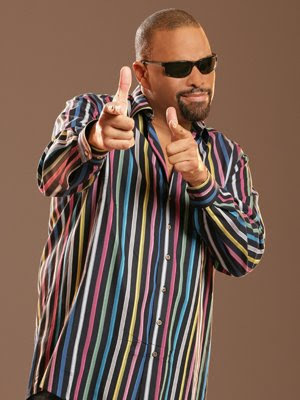 ABC 7's 190 North and V103 (WVAZ)radio host Doug Banks will be a part of the festivities, checking out the action along the parade route. ABC7's broadcast of the Bud Billiken Parade will be available on-demand at abc7chicago.com starting Saturday evening. In addition, the Bud Billiken Parade will broadcast across the country live on WGN America at 10 a.m. CT and rebroadcast Saturday afternoon on TV One.